The county commission voted in 2006 to hire the Trustees to manage the Norton Point Beach. The agreement was renewed in 2009 and again in 2012. A new Dukes County Commission resolution that sets a $15 minimum wage for all employees and contractors has stalled negotiations on an agreement with The Trustees of Reservations to manage county-owned Norton Point Beach. The county commission passed the wage proposal at a meeting on Nov. 12, 2015. The resolution covered all permanent, temporary and part time employees, as well as workers hired through grants awarded to Dukes County, and those hired by organizations that contract with the County, including The Trustees of the Reservations. 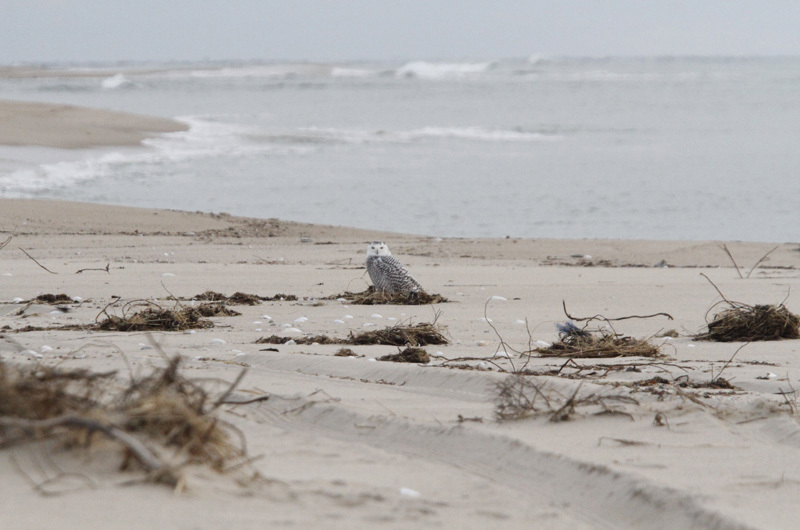 The current agreement with the county calls for the Trustees to manage shorebird protection, issue vehicle permits, respond to requests for vehicle assistance, beach cleaning, and enforcement of regulations by hiring rangers to patrol the two and a half mile strip of barrier beach. The county commission voted in 2006 to hire the Trustees to manage the beach. The agreement was renewed in 2009 and again in 2012. According to Trustees Vineyard superintendent Chris Kennedy, the minimum wage mandate would cost approximately an additional $20,000 annually in salaries, and would mean the Trustees would have to increase fees or cut jobs and programs. Mr. Kennedy said most of the seasonal workers he hires are retirees looking to supplement their retirement income. They earn between $10 and $12 per hour. The state-mandated minimum wage is $10 an hour. Mr. Kennedy attended the March 2 county commission meeting prepared to ask for a routine three-year renewal of the Norton Point management agreement with no fee increases. He withdrew the offer after talk of the $15 minimum wage mandate. He said he was looking forward to more discussion, and was hopeful of reaching an agreement. County commissioner John Alley, who did not attend the Nov. 12 meeting and did not vote in favor of the wage mandate, voiced his objection to the increase. The current agreement requires the Trustees to pay the county commission $75,000, based on projected revenue of $375,000. If the actual revenue exceeds $450,000, or falls below $300,000, the Trustees are allowed to adjust the county payment accordingly. County commission vice-chairman David Holway said the Trustees reported an increase in income this past summer, following a fee increase for over-sand vehicle permits. Revenue for the past summer was in excess of $400,000, according to the county commission, though not higher than the $450,000 threshold that would trigger extra payments to the county. Mr. Kennedy said any revenue the Trustees collect in excess of the expense of managing the beach is used for education and conservation programs on the Island. 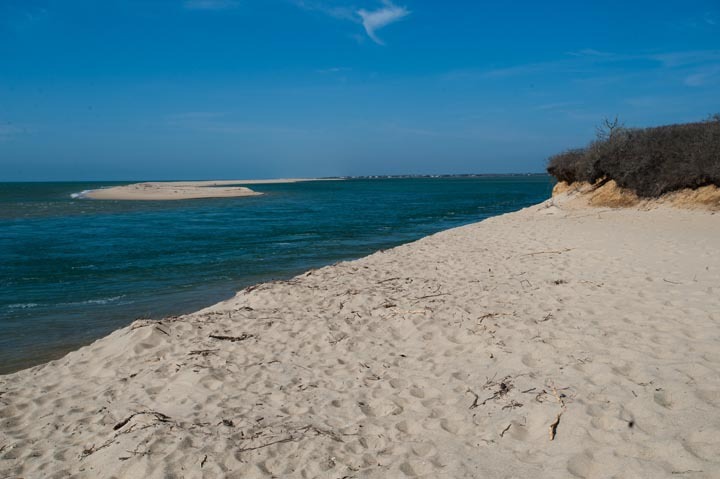 “A property may make a surplus, but that money is used here on the Island to pay for programs such as school education, shorebird management and educational walks provided at no fee or a nominal fee,” Mr. Kennedy said. At the March 2 meeting, county commissioners appointed a negotiating committee to work on a new agreement before the current contract expires on March 31. Mr. Holway and county commissioner Leon Brathwaite, Jr., were named to the negotiating committee. Another reason why to get rid of the County Government!!!! It is very simple. The $20 k comes out of what the Trustees pay the county. $15.00 an hour = $31,200 a year PLUS benefits which add another $15,000 a year. When does this madness end? People who don't or never have run a business making rules and regulations for those who do. The article is referring to TTOR seasonal workers, they don't qualify for benefits or overtime. IMO TTOR can pay the extra $3/hour especially for seasonal employees who have been working there for 15+ years. If the property was to operate like a business they would be allowed to continue selling the sweat/shirts like when they first started managing the property and like Cape Poge. It is always interesting how people in government like to spend other peoples money. Where did this $15 an hour "mandate" come from. It is a contrived and creates a distortion in the employment picture. Same for cost of living adjustments. The only pay increase should be based on performance. Have I worked minimum wage jobs, definitely. But, they are a stepping stone. We should be concerned with excess in government. Inability to manage and a myopic view of the world. Agree with Lucier, the county wants it, it comes out of their payment! If by chanc at least 20,000 people park at Trustee venues each year, why not raise the fee by a dollar? Is the county willing (or able) to just throw away 75k or more if the Trustees simply refuse to comply with their self imposed resolution??? Jacking up prices for OSV permits even more will only drive down revenue as the prices are pretty significant. Combined over sand permits for Wasque/Norton Pt for an island registered vehicle is already $270, ($300 for off island vehicles). And when the beach is closed for a good chunk of July due to shore bird nesting makes the never ending price increases even harder to swallow. The Trustees hold all the cards and leverage in this situation. They have the knowledge and experience to run the beach properly. If they don't manage/run the beach it's clear the county won't be able to do it independently. So who will blink first? I am surprised to hear that Chris Kennedy and The Trustees don't think retired people NEED to earn $15/hour. I am also surprised at the number of people who don't want to pay workers a wage high enough to actually pay the bills. Business owners who refuse to pay a living wage rely on taxpayers to pick up the tab in the form of housing subsidies, food stamps, health care, child care and public transportation subsidies. If you think government is too involved in the entitlement business then start by asking business to cover their own costs -- we should all be tired of doing it for them. It IS a complicated issue. Inexperienced young people -- who often spend more time on their phones than actually working -- don't deserve more than the $10 mandated minimum wage. I'm guessing the retired folks hired by The Trustees bring experience, a willingness to work and probably need little to no supervision. The Trustees should update their policies and bring their employment practices into the current century.